Welcome to the Year 3 class page! Here you can find out more about all of the exciting things happening in Year 3. Home learning, photographs and important dates will all be uploaded here too so keep an eye out for updates over the course of the term. Year 3 have been learning about how to stay safe online. 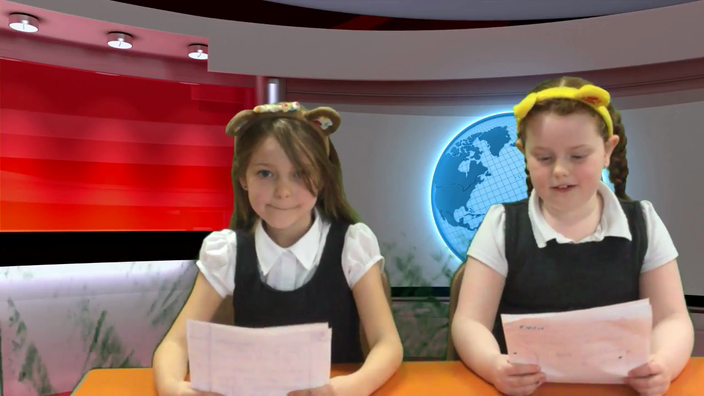 Watch our news reports to find out more!